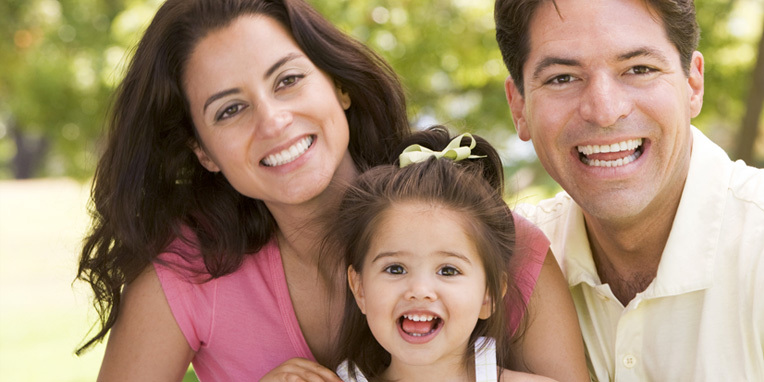 Here at Barrows Dental, we’re ready to cater to all of your family’s dental needs. Dr. Jenny Nguyen and our caring staff practice comfortable, health-centered dentistry with a strong emphasis on getting to know each patient. We are careful listeners and will explain beforehand what treatment is best for your individual needs. Dr. Nguyen has extensive experience working with both adults and children. We understand that these two groups have different needs and we address them all, providing only the highest quality of dental care possible. From routine checkups to cosmetic and restorative care and even Invisalign®, Barrows Dental is your Tigard neighborhood headquarters for all things dental. At Barrows Dental, we provide you with the preventive and restorative care you need, without having to take off work or school. It’s just another way we show our patients how much we care. We look forward to showing you how regular dentistry can improve your life. Contact our Tigard dental office to schedule an appointment today!